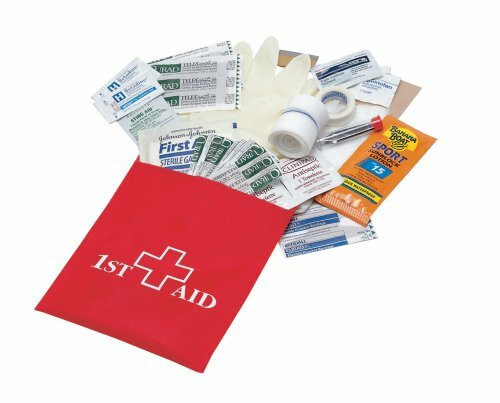 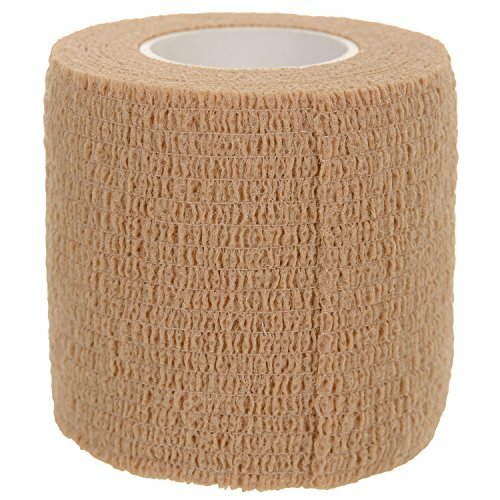 STRONG SELF – ADHESIVE: The California Basics bandage is a strong self-adherent tape that offers excellent support. 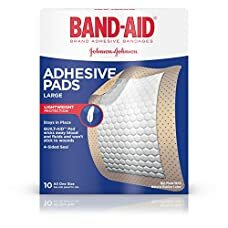 It will not slip, eliminating the need for frequent readjustments. 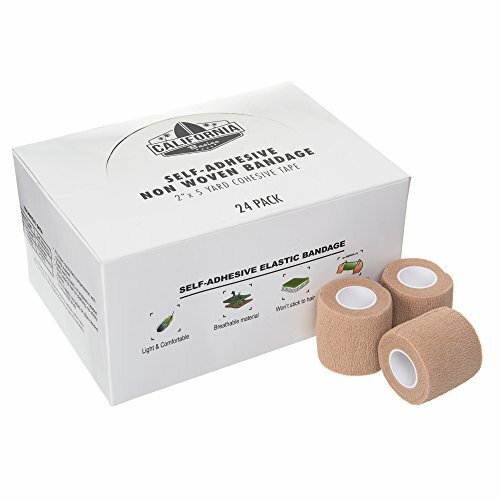 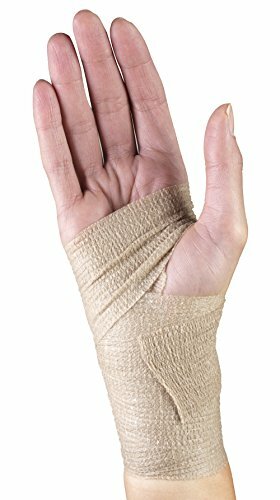 Unlike non-adhesive bandages, self-adherent tape does not require clips and pins to stay in place. 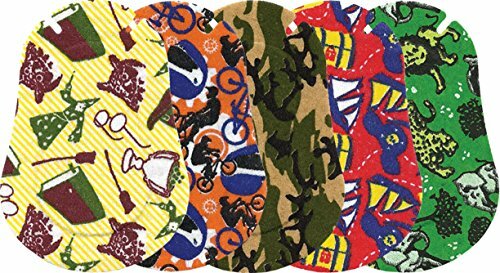 The material is water-resistant and will not easily come loose by sweat or water. 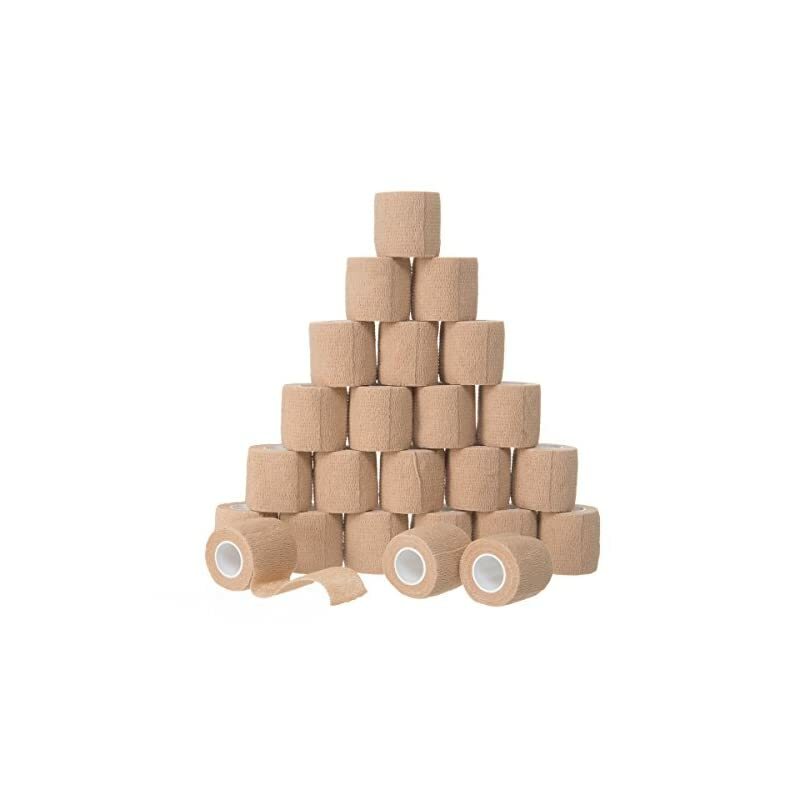 Our self-adhesive bandage rolls will stick on to any surface and stay in place throughout the day. 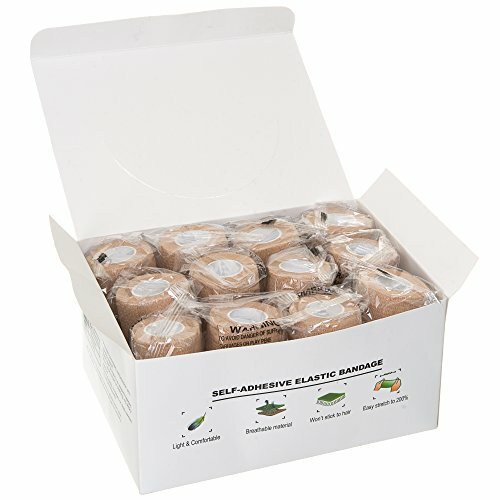 SET OF 24: Extreme value pack, each roll is individually poly bagged and measures 2 inches in width and 5 yards in length. 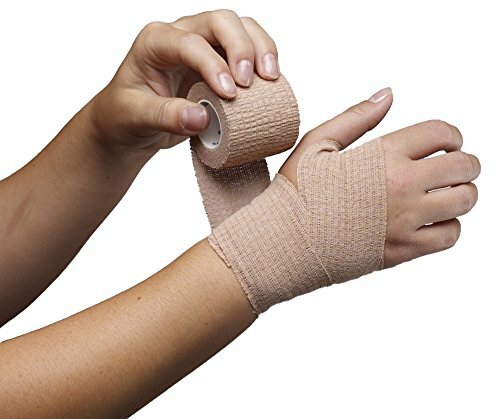 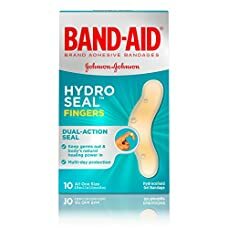 Use to protect any body part; works well on ankle, wrist, finger, toe, elbow and knee. 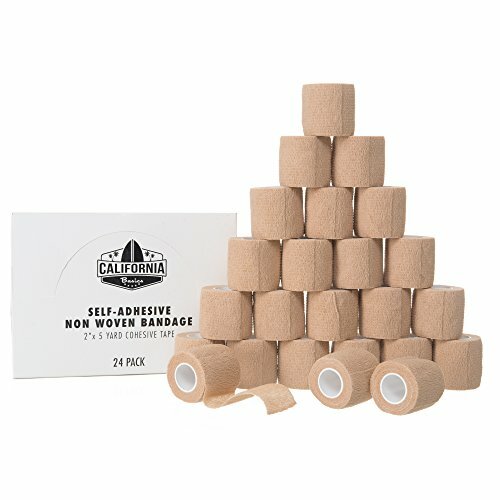 Also safe for pets. 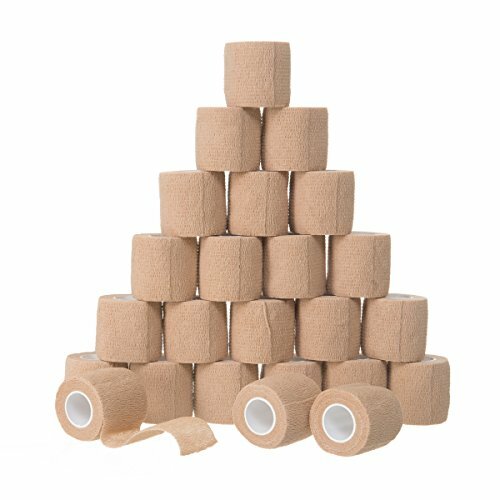 This 2×5 self adhesive tape is a must-have at home and in your gym bag.